Things were looking up for Tessa. Her mum was finally getting back on track. Tessa had started seeing Nick. She was making new friends. She’d even begun to paint again. Tessa and Nick are trapped in the car after a corner taken too fast. Injured, stranded in the wilderness, at the mercy of the elements, the question becomes one of survival. But Tessa isn’t sure if she wants to be found. Not after what she saw. Not after what she remembered. “Just read it. Please. READ. IT. 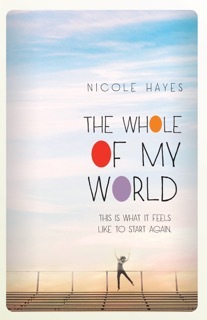 I need to talk about this book. 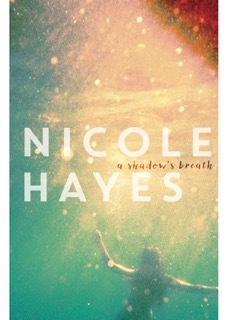 Nicole Hayes’ best work yet.” Fleur Ferris, author Risk, Black, Wrecked. 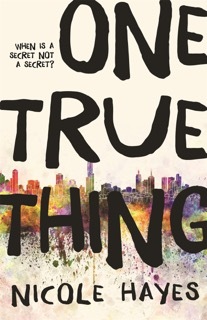 “I feel privileged to have read this novel so early, because now I can try my damnedest to promote it to as many young adult readers as possible. But Jake’s easy to talk to, and he seems to really like Frankie. That doesn’t stop her from wondering if he’s just after the ultimate scoop, especially when photos surface of Frankie’s mum having a secret rendezvous with a younger man. With her family falling apart around her, Frankie is determined to find out the truth – even if it means losing Jake. Players profiled include: DAISY PEARCE, EMMA KING, KATIE BRENNAN, DARCY VESCIO, MADDY COLLIER, KARA DONNELLAN, SABRINA FREDERICK- TRAUB and ERIN PHILLIPS. What age did they start playing footy? What do they love about the game? Who are their role models? What are their greatest talents as players? Find out the answers to these questions and more. 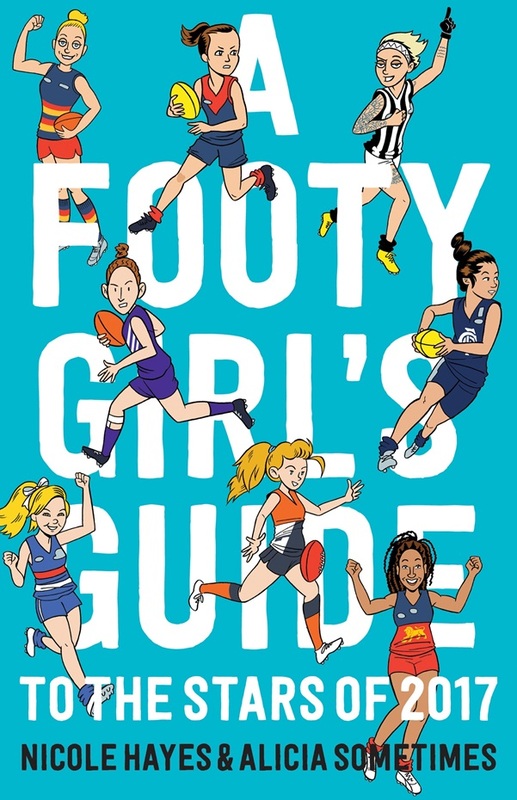 Filled with inspirational stories and fun facts, A Footy Girl’s Guide is an essential read for aspiring footy stars of the future – and all kids who love their AFL. 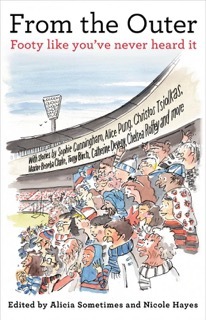 A celebration of our great game, From the Outer brings together 30 personal stories about Aussie Rules from unexpected voices: those who are female, Indigenous or gay; those with a disability, a foreign accent or even – perhaps most dubious of all – literary leanings. Some are closet fans, some are out and proud. Many are ground-breaking and revolutionary, shaking up the institution that has dominated cultural life in Melbourne, and much of Australia, for generations. 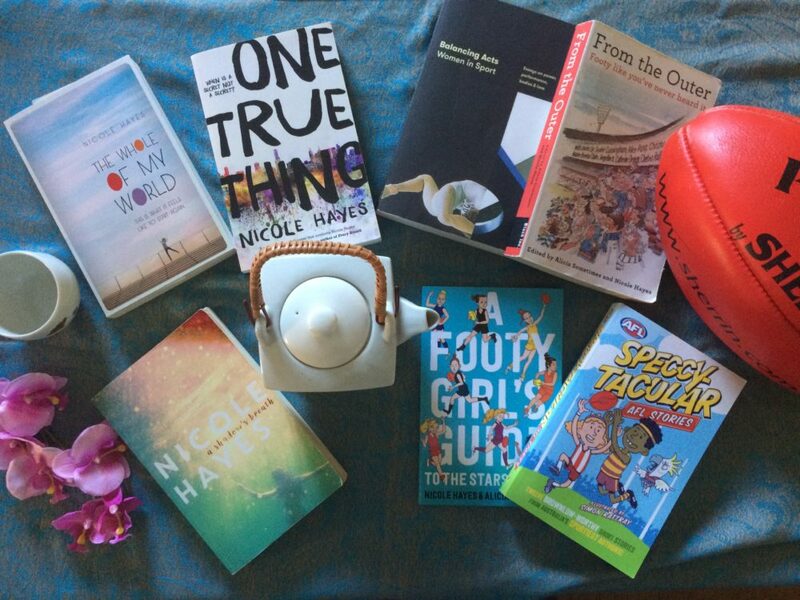 Some are actively involved in the game, such as Leila Gurruwiwi, panellist on Australia’s first all-Indigenous footy show; Angela Pippos, one of Australia’s first female sports commentators; and Jason Tuazon-McCheyne, founder of the LGBTI supporter group the Purple Bombers. Others, like Christos Tsiolkas, Sophie Cunningham, Tony Birch and Alice Pung, share their poignant, passionate experiences as spectators and supporters.